ASAP HCP (Health Care Practitioner) is THE solution for your Silver Needs. You can ONLY get the ASAP HCP Silver Sol line of products from authorized and certified Health Care Practitioners (such as Dr. Teresa Roberson of My Nutrition Source). 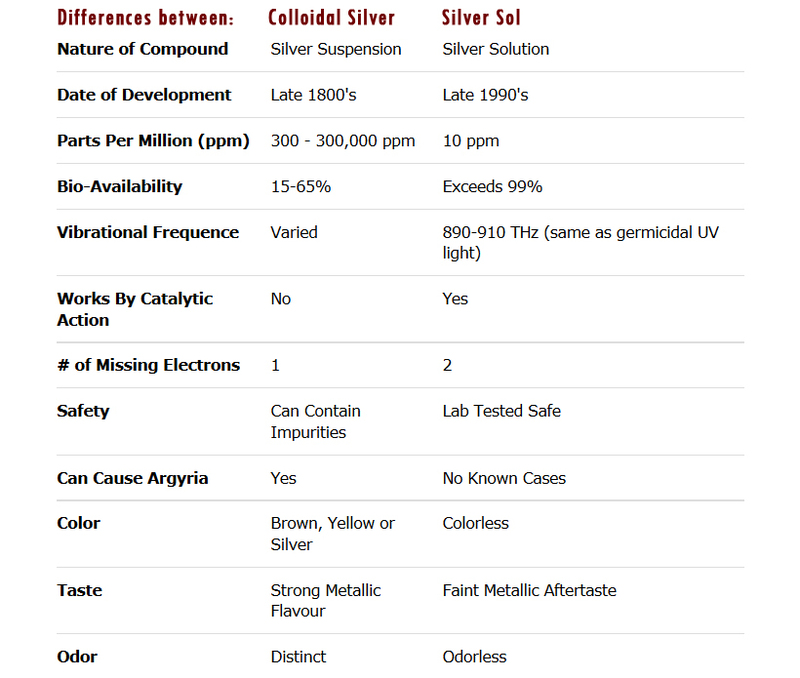 Don't be fooled... NO OTHER Silver Solution compares to the ASAP HCP Silver Sol line of products. As a prophylactic, ASAP HCP Silver Sol health benefits include an enhanced immune system that wards off colds, flus and other general infections. ASAP HCP Silver Sol is effective for ear, eye, nose and throat infections, and for your family pet. Sprayed on your kitchen counter top or in your bathroom, ASAP HCP Silver Sol will kill harmful bacteria that cause diseases.